So many of you had a blast marking the 30th anniversary of Epcot earlier this month that we thought we’d mention another major anniversary that’s coming up this spring – Tokyo Disney Resort will mark its 30th anniversary on April 15. 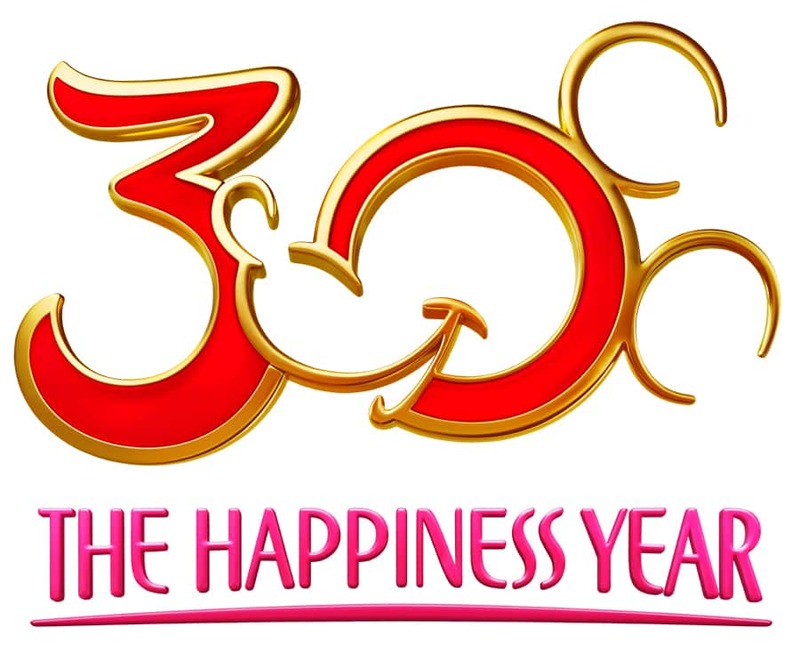 In honor of the milestone, the resort will hold a special celebration called “The Happiness Year” from April 15, 2013, through March 20, 2014. Highlights of “The Happiness Year” will be a new Tokyo Disneyland daytime parade “Happiness Is Here,” as well as the new attraction Star Tours: The Adventures Continue (opening spring 2013). Seasonal events will also be offered for Halloween and Christmas, in addition to special merchandise and menus. Disney characters will take the Tokyo Disney Resort 30th Anniversary “The Happiness Tour” to 30 cities around Japan to share lots of happiness with as many people as possible. Who’s ready to book a trip? That is one celebration I hope to be a part of! 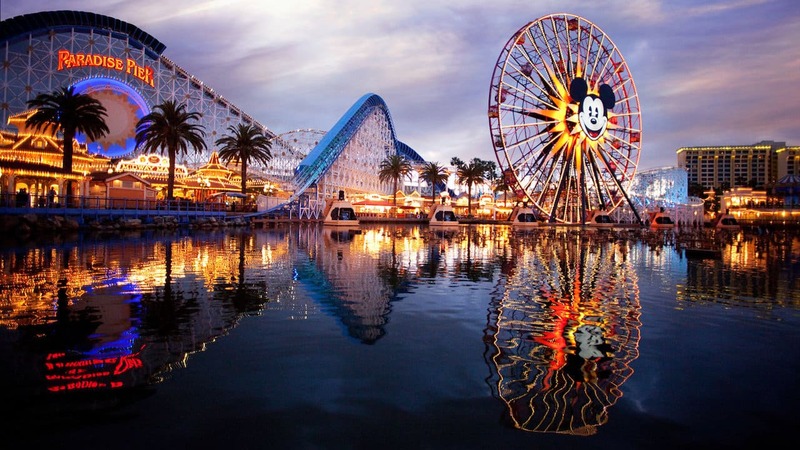 I only wish that the American parks would get another year-long celebration. As much as I like Celebrate You and Celebrate Today, I really miss the 50th or the Year(s) of a Million Dreams. My dream is to visit every disney park and you could help make that happen, Let me win a trip to Disney Tokyo so I can facebook all the great things happening there. I love the Tokyo Disney Resort! It is the one I grew up with and LOVE!